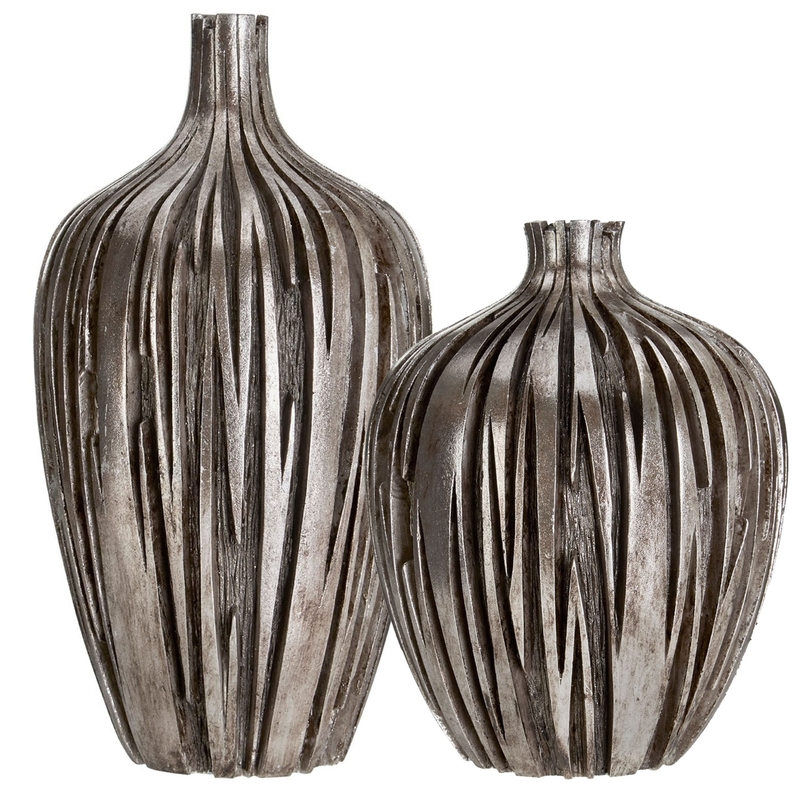 We are very proud to introduce this magnificent Contemporary Silver Vase. This vase has a lovely design that takes a classical shape and style, giving it a contemporary twist. This vase has a cracked effect that looks very striking and eye-catching, as well as being a splendid design that'll accentuate the flowers you choose to display.